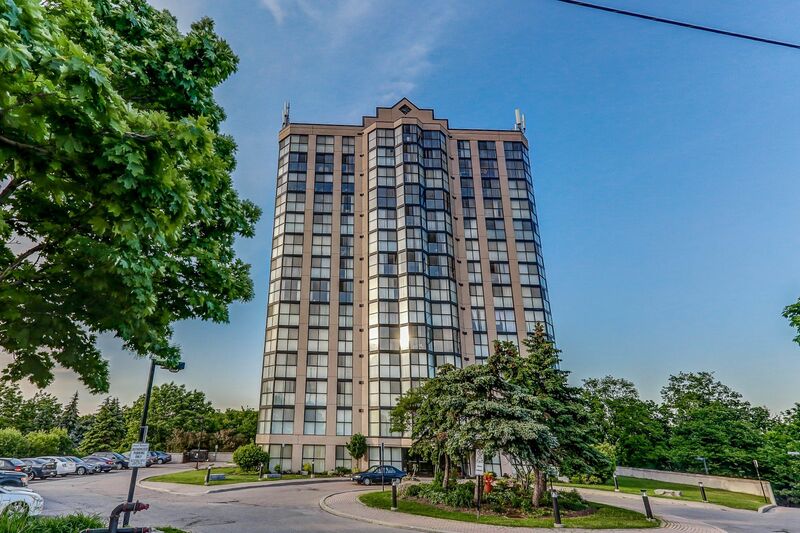 These statistics are generated based on the current listing's property type and located in West Humber-Clairville. Average values are derived using median calculations. 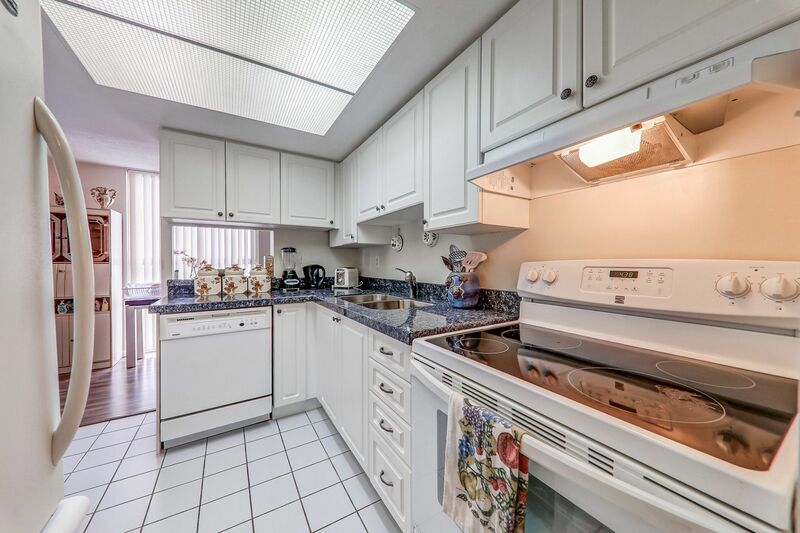 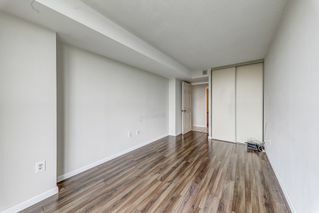 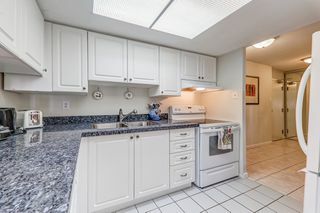 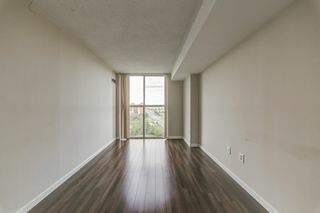 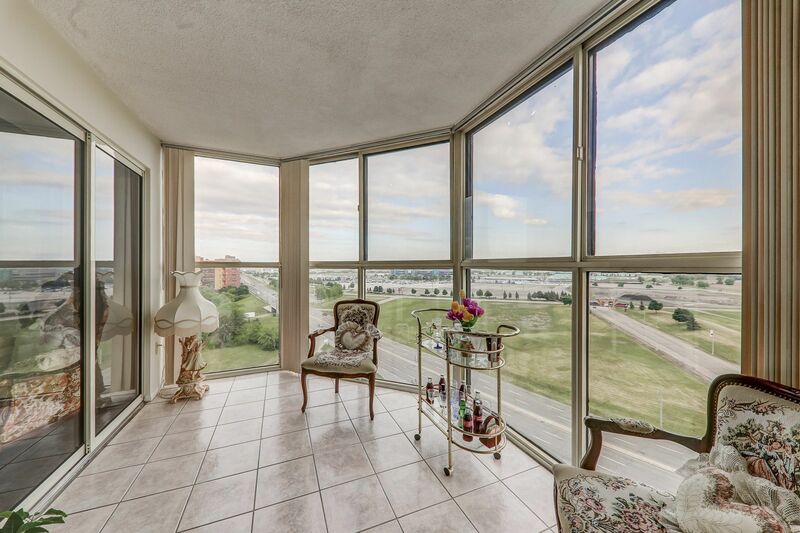 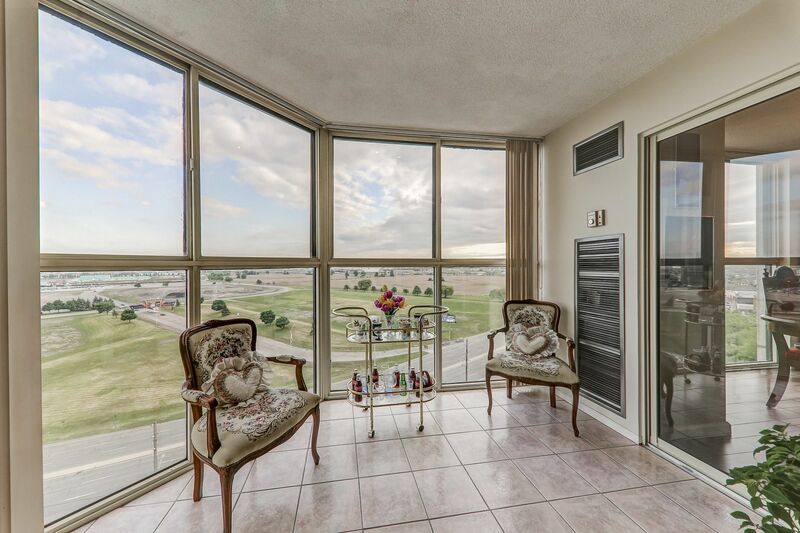 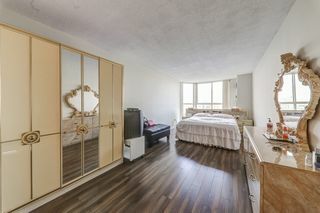 Rare Opportunity To Move Into This 1200 (Approx) Sqft. 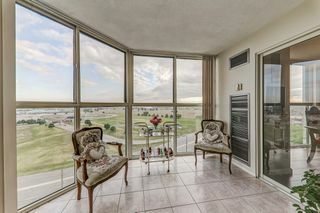 2 Bdm With A View! 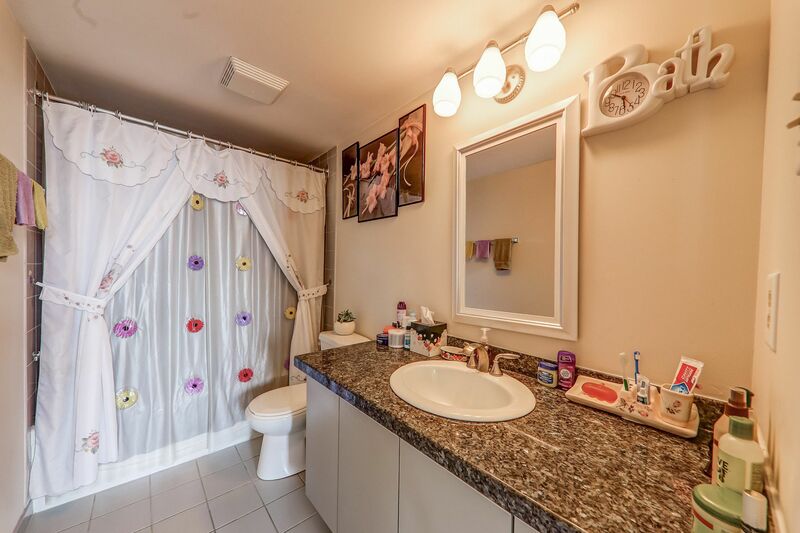 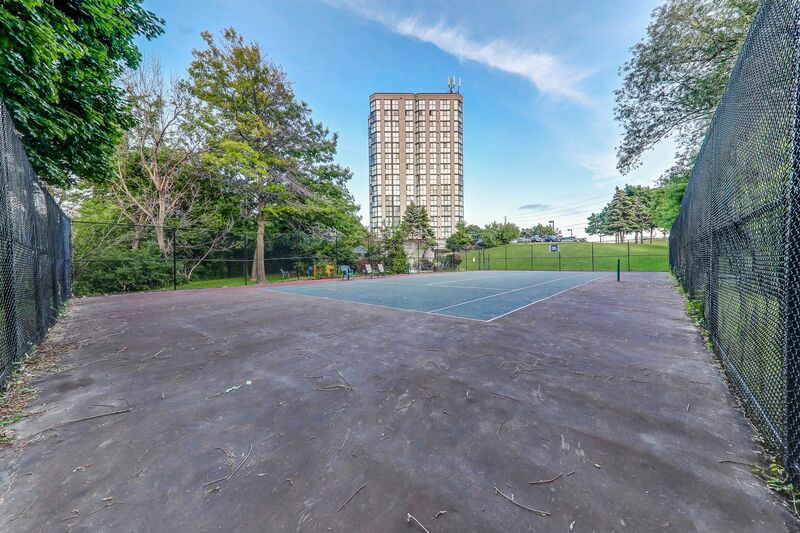 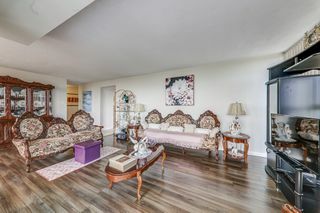 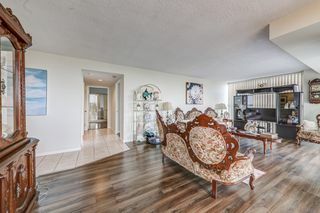 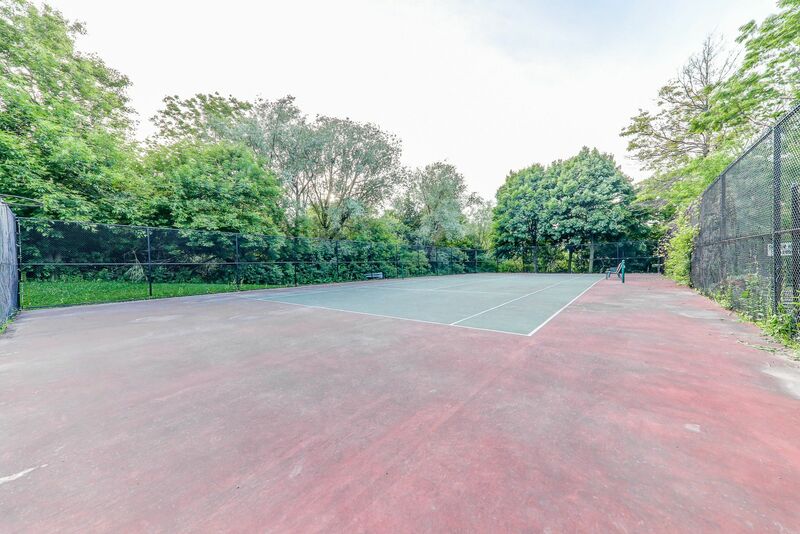 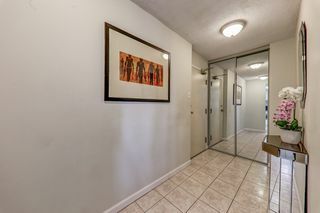 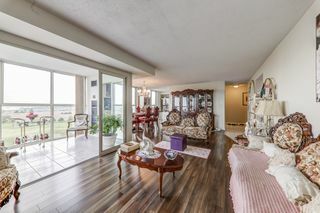 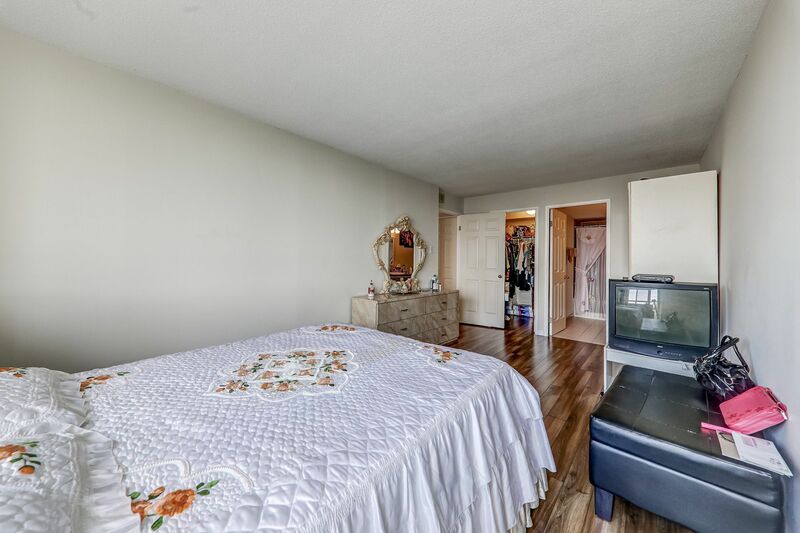 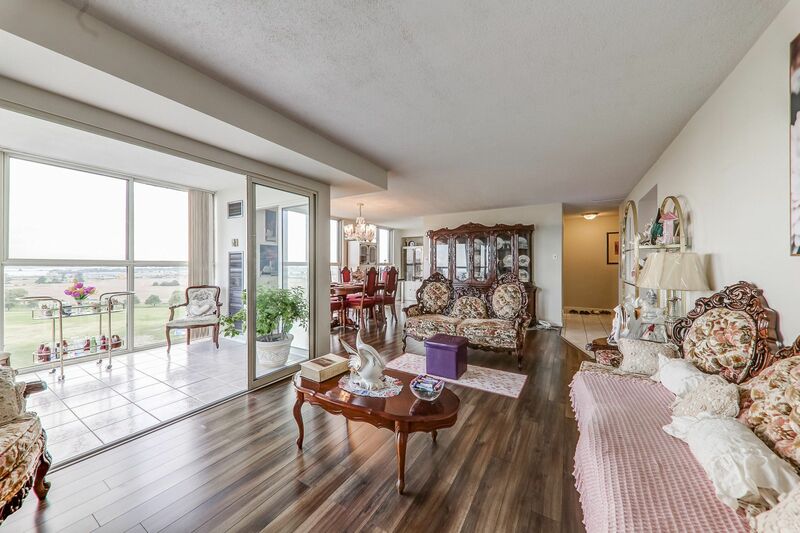 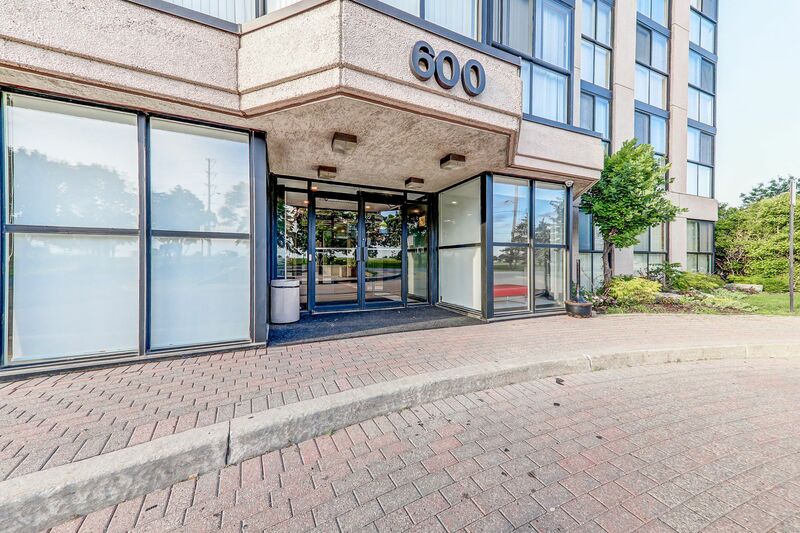 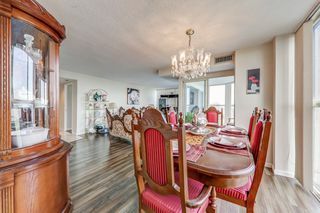 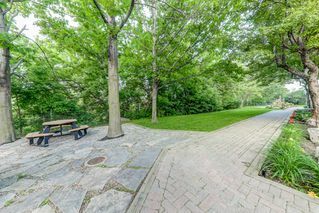 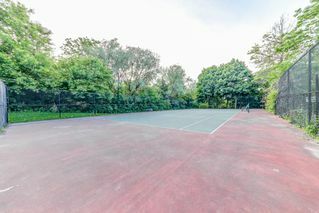 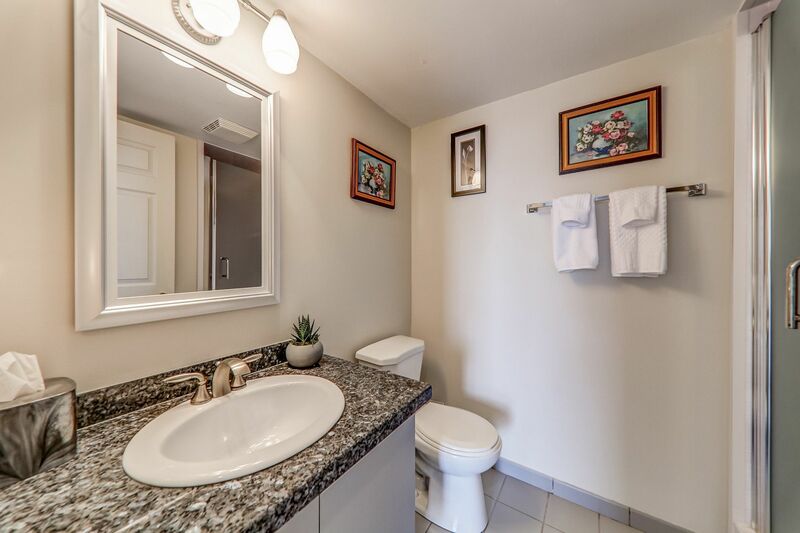 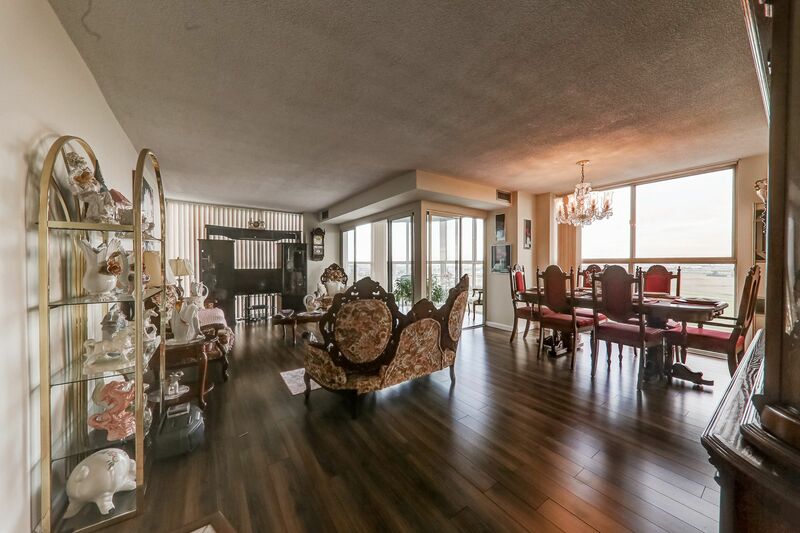 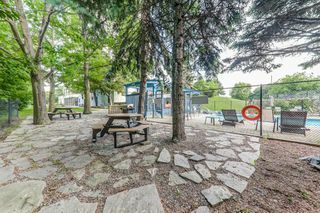 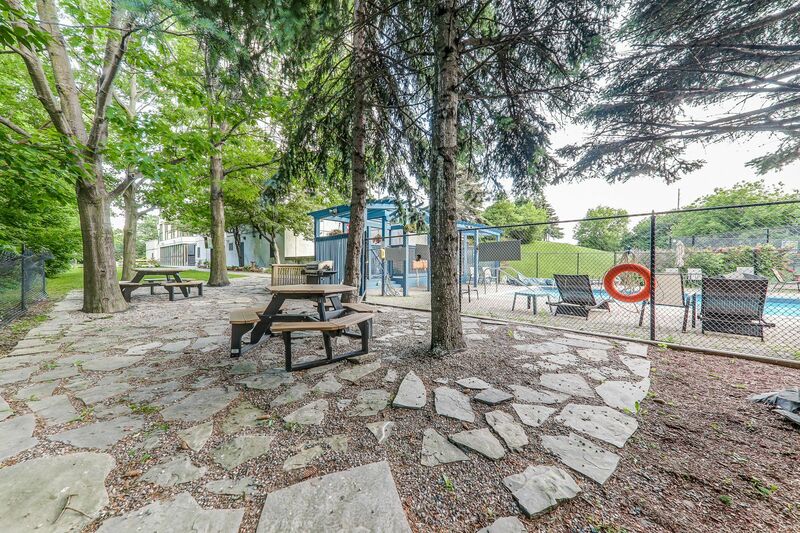 Situated In A Community Driven & Well Maintained Building With Great Amenities- Outdoor Pool, Tennis Courts, Paved Walk Ways And Backing Onto Ravine! 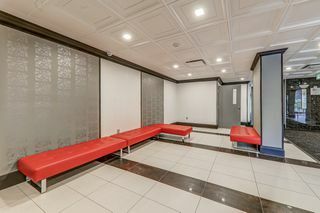 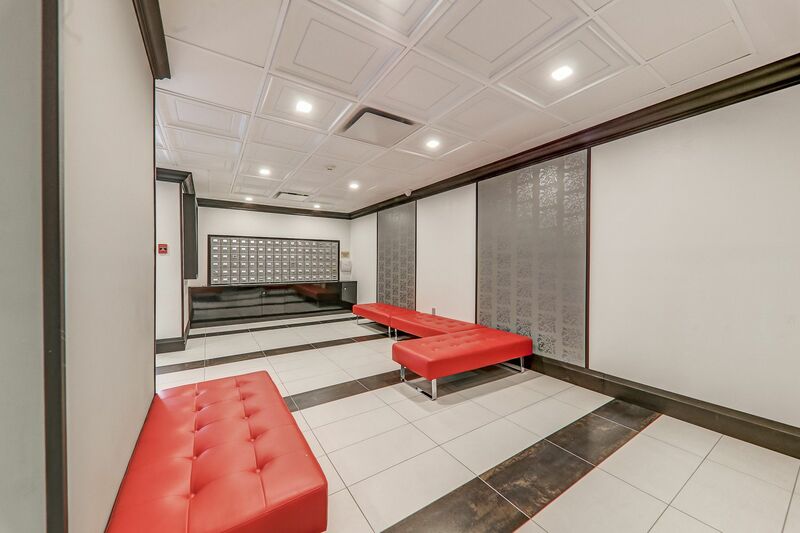 Features Include Kitchen/Washrooms With Granite Counters, Open Concept Designed Living Area, Solarium, 2 Car Parking And Locker... Pride Of Ownership!